SUMMER! 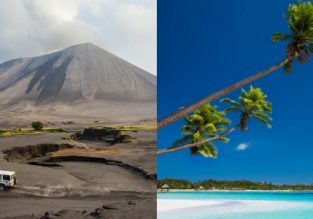 Non-stop from Tokyo to paradisiacal Fiji for $499! Fiji Airways are offering a great fare for non-stop flights from Tokyo to Nadi! You can book a ticket for only $499 for a roundtrip! 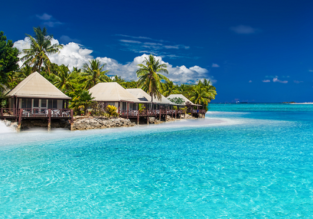 London or Manchester to remote Fiji from £656! Stopover in Hong Kong possible! Brisbane to Nadi, Fiji from only AU$370!